President Mahmoud Ahmadinejad asked Washington to free eight Iranians who he said were “illegally arrested and detained,” in an interview to be aired yesterday. “It would not be misplaced to ask that the US Government should take a humanitarian gesture to release the Iranians who were illegally arrested and detained here in the United States,” Ahmadinejad said, according to excerpts of the interview released by ABC News. 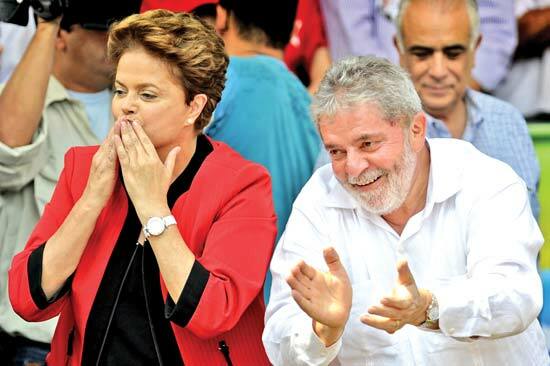 Brazilian President Luiz Inacio Lula da Silva hit back Saturday at a report suggesting his former chief minister Dilma Rousseff, poised to succeed him, oversaw a ministry involved in alleged corruption.